Task management is the process of managing a task through its life cycle that involves planning, testing, tracking and reporting which can help you collaborate and share knowledge for the accomplishment of business objectives (Wikipedia). The definition can vary from business to business. There are dozens of open source CMS freely available online like WordPress, Drupal, Joomla etc. that can be downloaded by users, various open source CMS have advantages and disadvantages and thus users can select the CMS they need to install depending upon their specific needs. Drupal is one of the widely used Content Management Systems. 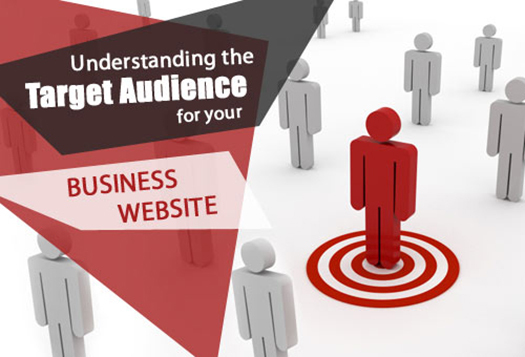 Website traffic refers to the number of visitors visiting a particular website and their subsequent clicks on pages. As soon as the visitor appears virtually at the site, their presence is registered and their clicks on various pages are also scanned. 61 queries in 0.385 seconds.